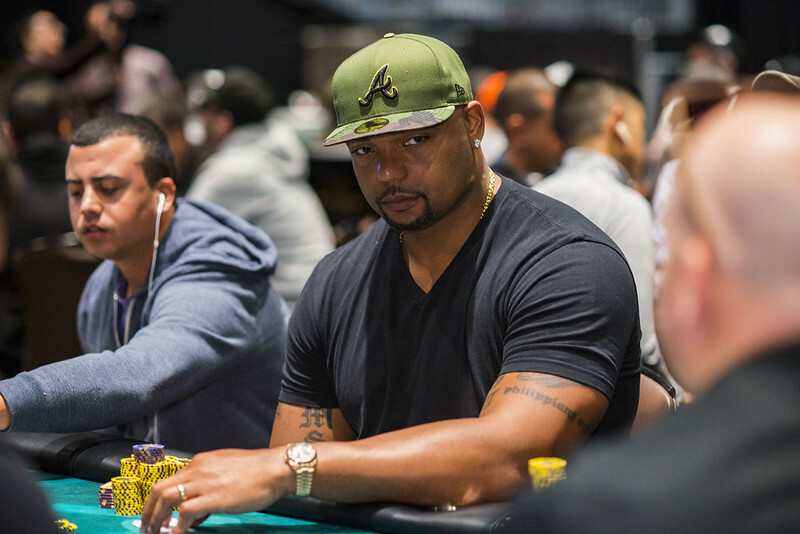 Among the 18 players remaining after Day Three at the WPT Seminole Hard Rock Poker Showdown is retired NFL star Richard Seymour. The once feared pass rusher and run stuffer now tortures opponents on the felt. Maria Ho and former WSOP November Niner Jerry Wong also advanced to Day Four. This $3,500 buy-in event attracted 1,360 players and is down to the final two tables. After Tuesday’s session, which begins at 11 am ET in Hollywood, Florida, only six players will remain. The final table won’t take place on Wednesday, however. Instead, play will be halted until May 30 when it resumes in Las Vegas at the HyperX Esports Arena at Luxor. Each player still standing is guaranteed at least $29,690. But the champion will take home $715,175. 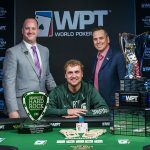 From NFL Champion to WPT Champion? Richard Seymour was a part of three Super Bowl championship teams with the New England Patriots. He now hopes to become a champion at another game: poker. But he’ll have his work cut out for him on Tuesday if he has any fantasies of making the final table. The former NFL star began Day Four with 660,000 chips which puts him in 17th position out of 18. The good news for Seymour is it’s much easier to make a comeback in a poker tournament than on the gridiron. All it takes is one double up and he’ll be on his way. 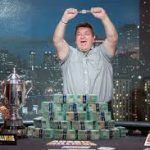 Chad Eveslage bagged the biggest stack Monday evening at 10,760,000. He held a commanding lead over James Carroll who was at 5,250,000. Another Big Score for Maria Ho? 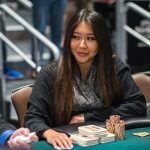 A month ago, the poker community was giving Maria Ho props for winning a $25,000 high roller at the L.A. Poker Classic for $276,690, one of her biggest paydays. Earlier this month, she won the Broadcaster of the Year award at the Global Poker Awards. Her incredible month could get even better if she makes the final table at the WPT Seminole Hard Rock Poker Showdown. Or, even more impressive, ships the whole thing.